Motivated Seller. Asking price below Appraisal value ($695K). Well-maintained, above average condition home. 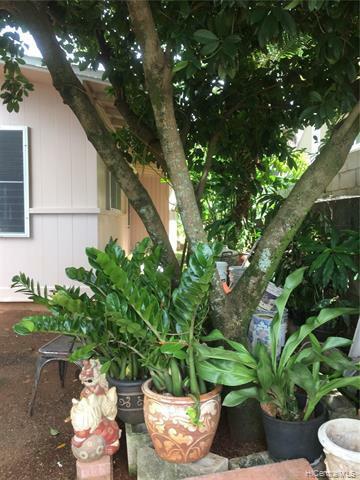 Charming garden with mature, sweet grapefruit tree and citric fruit tree. Grow your herbs and spices. Tucked away in a private driveway. Freshly painted in and out. Wire fence on retaining rock wall along perimeter. Newly painted and new flooring of storage space attached to garage. Easy to show. Sold "AS IS". Listings provided courtesy of Jerry Ilar Realty.